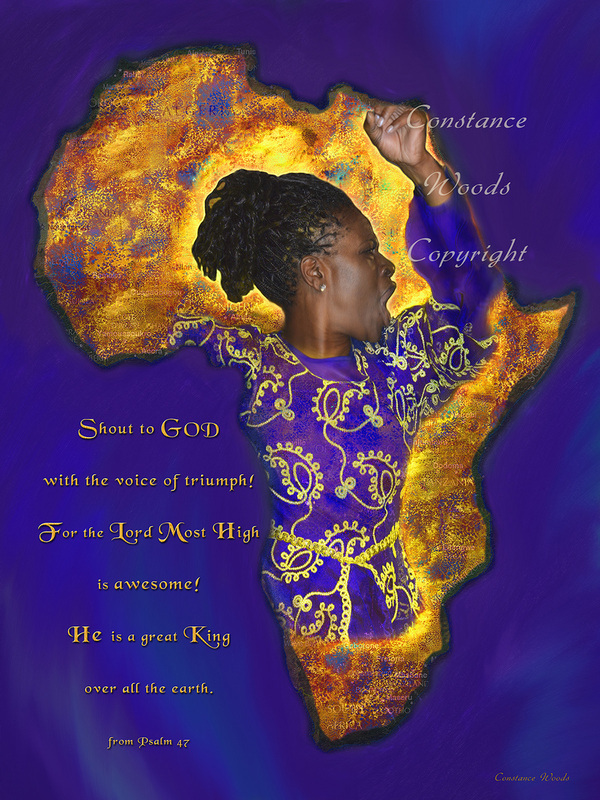 "Shout to God with the voice of triumph! For the Lord Most High is awesome! He is a great King over all the earth."